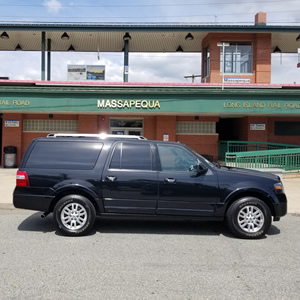 Massapequa taxi stand is open 24 hours a day, 7 days a week, 365 days a year on Park Boulevard near Front Street in the Village of Massapequa Park. 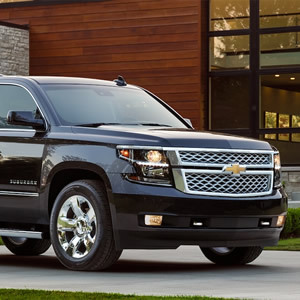 On-site taxi cab dispatching for short trips and long distance trips. Even out of state rides can be booked on the spot. 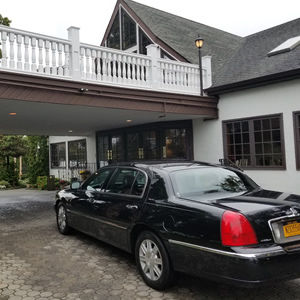 Local taxi services in and around Massapequa, Massapequa Park, North Massapequa, East Massapequa, Biltmore Shores and Nassau Shores, to and from the Massapequa LIRR train station and the Massapequa Park LIRR train station. Massapequa Taxi And Airport Service allows you to book point-to-point taxi transportation service in and around the Massapequa area. 10% off peak cash discounts offered to police, fire fighters, military and senior citizens. Taxi Service from/to JFK Airport $75. Taxi Service from/to LaGuardia Airport (LGA) $95. Taxi Service from/to Islip MacArthur Aiport (ISP) $65. Taxi Service from/to Newark Liberty Airport (EWR) $225. Taxi Service from/to Farmingdale Republic Airport (FRG) $45. 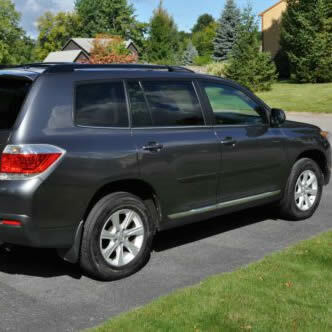 Taxi Service from/to Westchester County Airport (HPN) $225. Taxi Service from/to East Hampton Airport (HTO) $225. Taxi Service from/to Teterboro Airport (TEB) $225. Book a Long Island Wine Country for an exciting day out in the North Fork Vineyards. We will take you to all the hotspots - Paumanok, Clovis Point, Leib Cellars, Shinn Estate Vineyards, Bedell Cellars, Lenz Winery, Martha Clara Vineyard, Pindar Vineyard, Mattabella Vineyard, and many more places on Long Island for wine tasting. Book a Long Island Brewery Tour for a fun-filled day with your friends to all the Long Island Breweries such as Oyster Bay Brewing Company, Blue Point Brewery, Moustache Brewery, Montauk Brewing Company, Greenpoint Harbor Brewing Company, Great South Bay Brewery, Barrier Brewing Company, Po'Boy Brewery and many more places on Long Island for beer tasting. Shop til you drop! Let Massapequa Taxi and Airport Service give you a tour of all the great shopping areas on Long Island! You can get a detailed your of Roosevelt Field Mall in Garden City, Americana Manhasset, Walt Whitman Mall in Huntington, Smith Haven Mall in Lake Grove, Bay Shore Mall, Westfield Mall at Sunrise (the local mall in Massapequa), Broadway Mall in Hicksville, The Source Mall in Westbury, Green Acres Mall in Valley Steam, Tanger Outlets in Deer Park and in Riverhead! We will drive you to and from all shopping destinations for a fun-filled day in one of America's favorite shopping destinations! Here, we would like to reintroduce you to the history of Long Island through the most legendary fixtures on the Gold Coast! We will take you on a tour of all the mythological spots such as Oheka Castle, Old Westbury Gardens, Planting Fields Arboretum, Vanderbilt Museum, Hempstead House, Muttontown Preserve, Harbor Hill, Coindre Hall, and many more where you can see the bygone era of Long Island Gold Coast! Please note that Massapequa and Massapequa Park share the same Library System, School System, Fire District and Chamber of Commerce.